We handle the nitty gritty of your embroidery order, so you don’t have to. We handle the design, file set-up, and apparel ordering if needed. 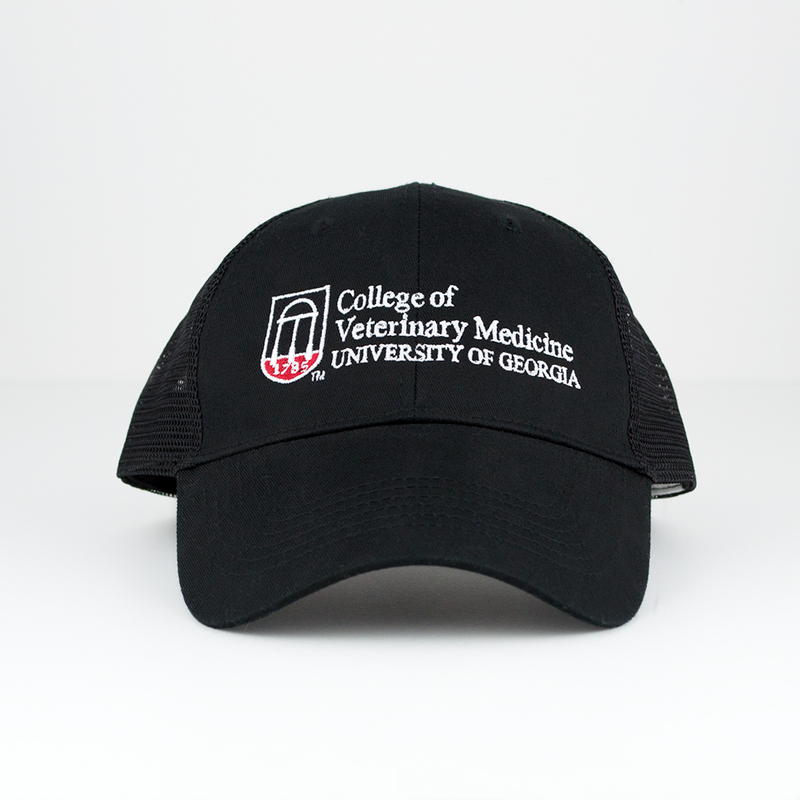 We work with a local embroiderer who can embroider on hats, polos, quarter-zips, jackets, and more! Please contact us if you have specialty apparel. The price is same as going directly to them, so let us do the work for you! Come in with your ideas and inspiration. If you don’t already have apparel, our sales team will help you find the right apparel for your budget. Our designers will tailor your design to embroider well on your choice of apparel. You will receive proof(s) of your design through email (you may come in to review your proofs as well). We will revise designs as needed until you’re fully happy with them. We will not proceed with production until you give your approval for the design. After we finalize the design with you, we will send off to have the embroidery files created for your design. We call this ‘Digitization’. The digitization fee is a one time $30 fee per design. We keep all embroidery files, so if you re-order a design you will not need to pay the fee again. After you have paid your invoice, you may request your embroidery files be sent to you. If your design is plain text, such as embroidered names, our local embroiderer maybe able to handle it without the need for digitization (They have a basic selection embroidery fonts). Once your design is digitized, we’re ready to start production. We send the necessary embroidery files to our local embroiderer. Please allow for 3 - 4 weeks for embroidery orders if possible. 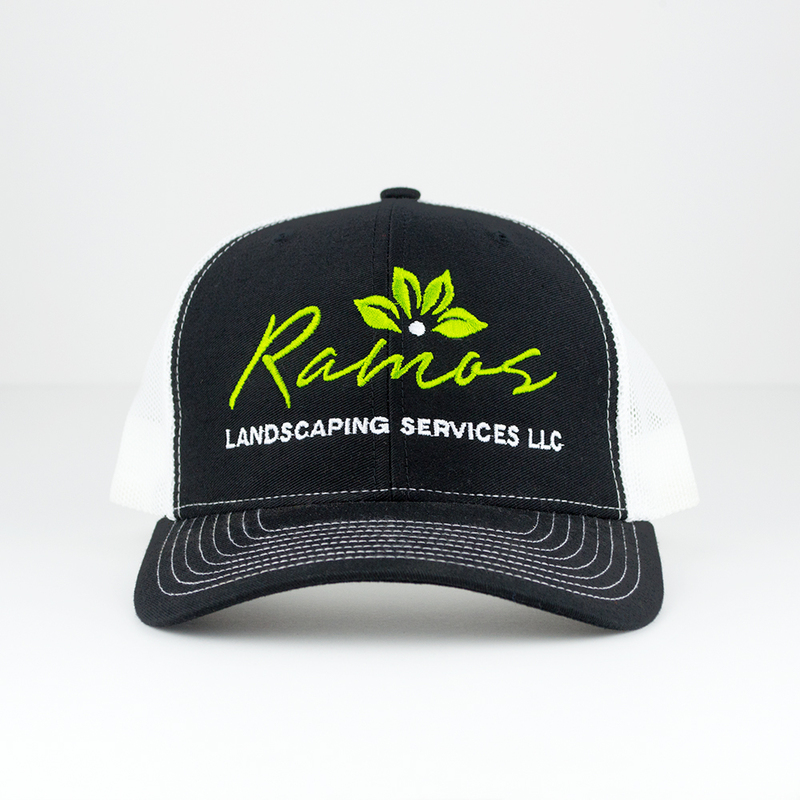 If you need a quicker turnaround, please contact us and we will work with our embroiderer to fit you in.